Golden Gate Bridge is a wonderful tourist attraction. 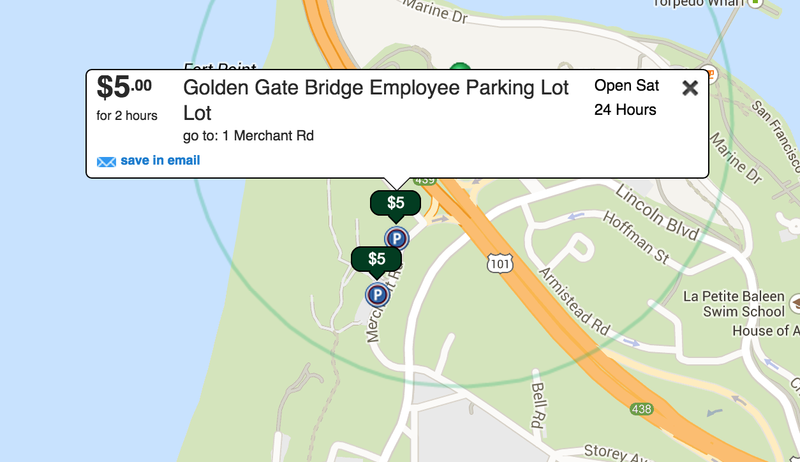 If you're driving there, you want to know where you can park and how much it will cost. 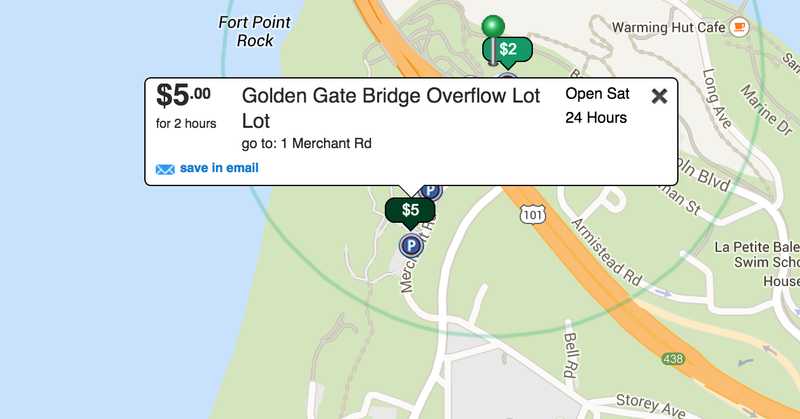 On the south side, there is only 1 parking lot that is open everyday. 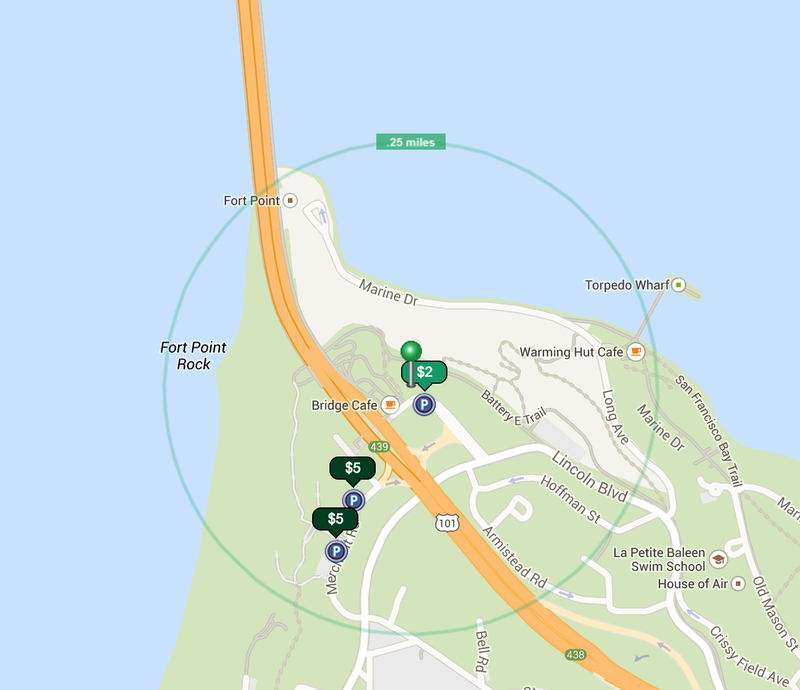 There are 2 extra parking lots that are available on Saturdays, Sundays, and holidays. 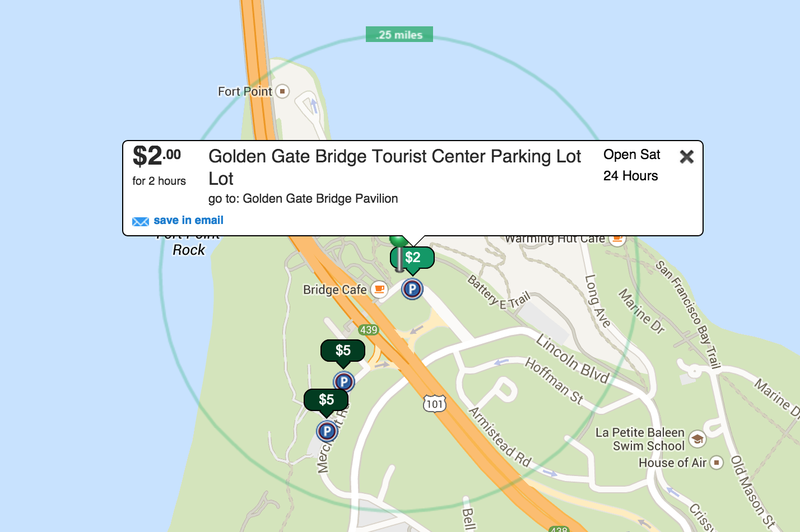 Car Navigation Address: On Google Maps enter "Golden Gate Bridge Pavilion, San Francisco CA"